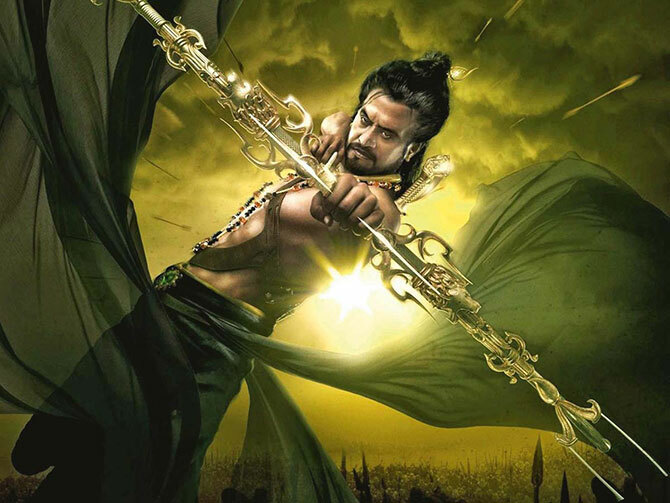 It is not just Superstar Rajinikanth's trademark style, but many of his dialogues have gained popularity as well. They may be fun, clever, but mostly, they have a deep philosophical meaning and is often followed as life mantras by his fans. 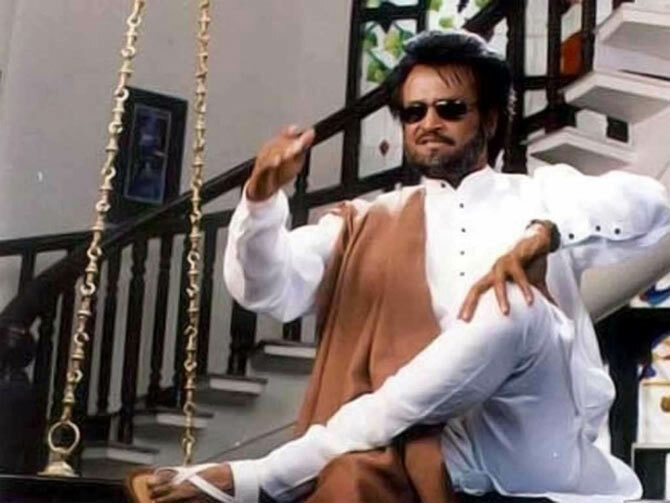 In fact, a book, Rajini's Punchtantra, interpreted some of the superstar's most famous dialogues, adapting them to real-life situations, using them as management credos for business organisations. As his new film Kaala releases, S Saraswathi glances at some of Rajini's famous punch lines. 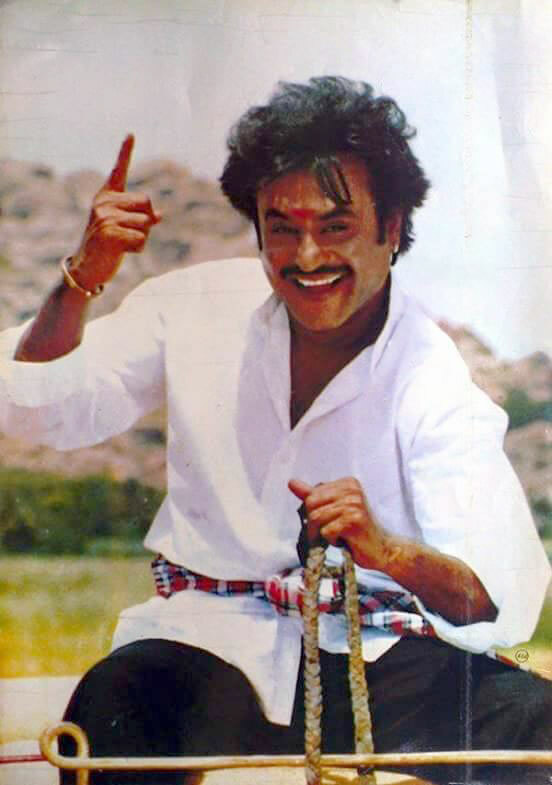 Rajinikanth's hit dialogues started way back in 1977 in Bharathiraja's debut film 16 Vayathinile. The film starred Rajinikanth, Kamal Haasan and Sridevi. 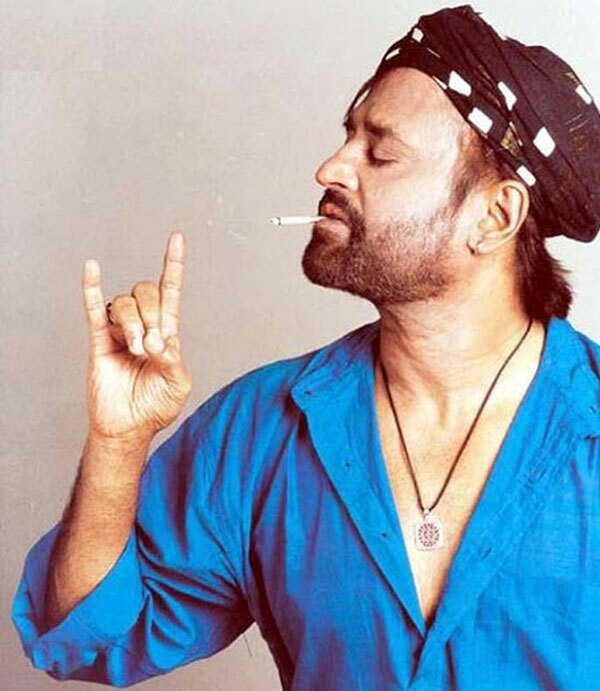 Rajinikanth played the antagonist with relatively less screen time, but ensured that he did not end up as just another villain soon forgotten by the audience. His 'Idhu Eppadi Irukku? (How's this? )', uttered every time he bullied Kamal, who played a limping orphan in the film, is considered the first catchphrase of his career. From playing the antagonist, to small supporting roles to becoming one of the biggest stars of Indian cinema, Rajinikanth has come a long way. 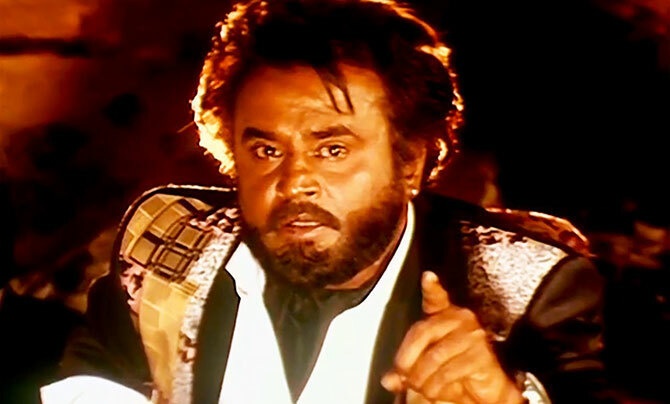 He played a larger-than-life gangster in Suresh Krissna's cult classic Baasha, one of the biggest hits of his career. K S Ravikumar's 1995 film Muthu was dubbed in Japanese for his huge fan base in Japan. Shankar's Sivaji (2007) opened to an overwhelming response, breaking several records to become one of the highest grossing films of the time. The film also features the unforgettable, 'Pera kettaale chumma adhirudhulla? (Doesn't everything quake at the mere mention of my name?). This feature was first published in December 2016.